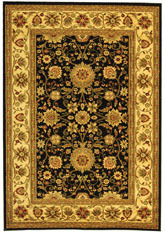 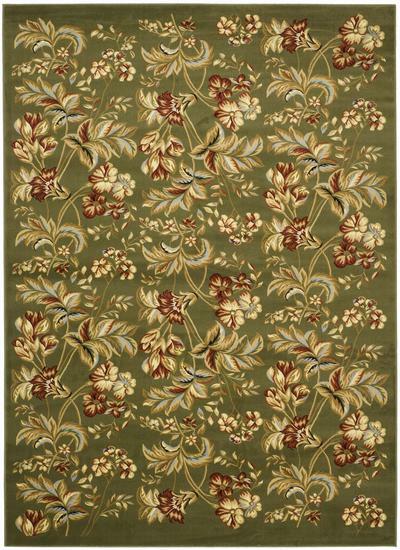 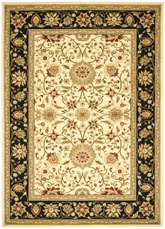 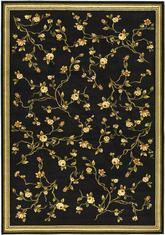 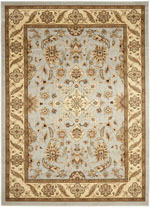 Introducing the Lyndhurst LNH326B Sage area rug from Safavieh. 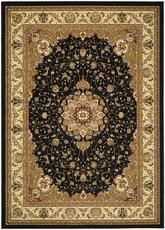 Power Loomed out of 100% Polypropylene (2150Gr, Sqm), this premium quality area rug from Safavieh's Lyndhurst collection features a wonderful harmony with your dTcor. 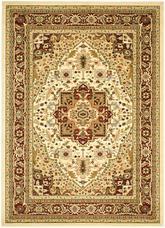 LNH326B-26, LNH326B-3, LNH326B-28, LNH326B-4, LNH326B-212, LNH326B-5R, LNH326B-214, LNH326B-216, LNH326B-5, LNH326B-7R, LNH326B-7SQ, LNH326B-8R, LNH326B-8SQ, LNH326B-8, LNH326B-9 and 683726469315, 683726286813, 683726286721, 683726643951, 683726286707, 683726286837, 683726951254, 683726469261, 683726286820, 683726469445, 683726469469, 683726286851, 683726815105, 683726286844, 683726637011. 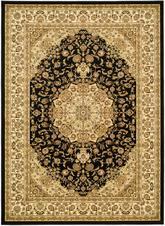 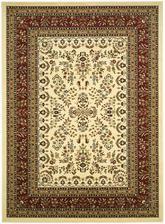 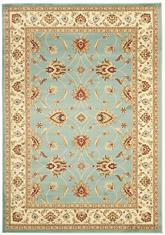 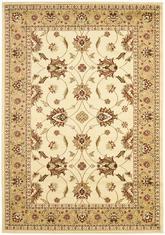 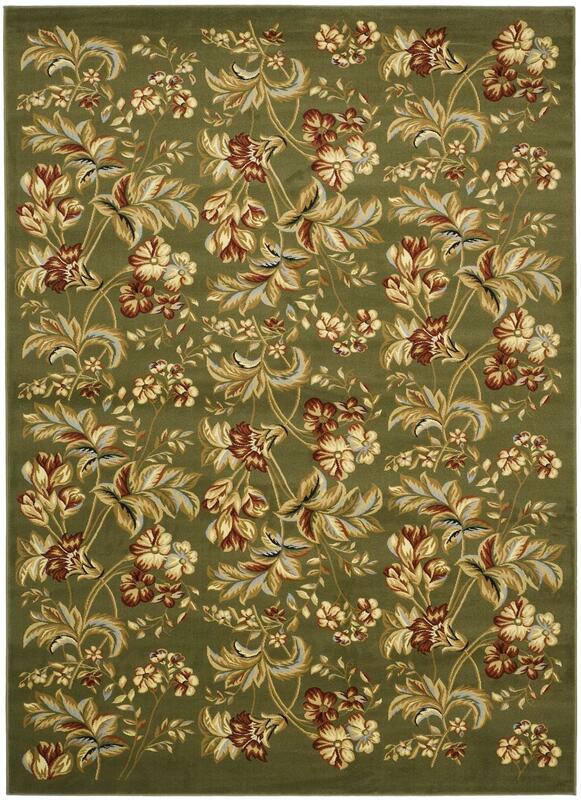 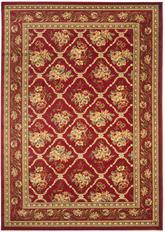 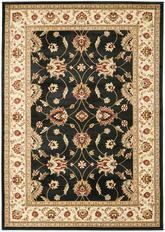 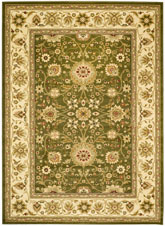 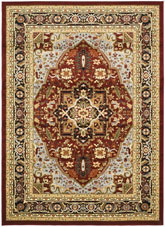 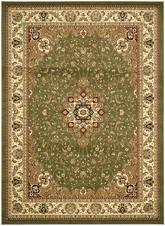 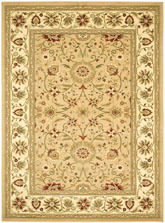 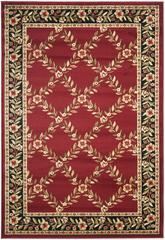 Have a Question about the Safavieh Lyndhurst LNH326B Sage area rug?